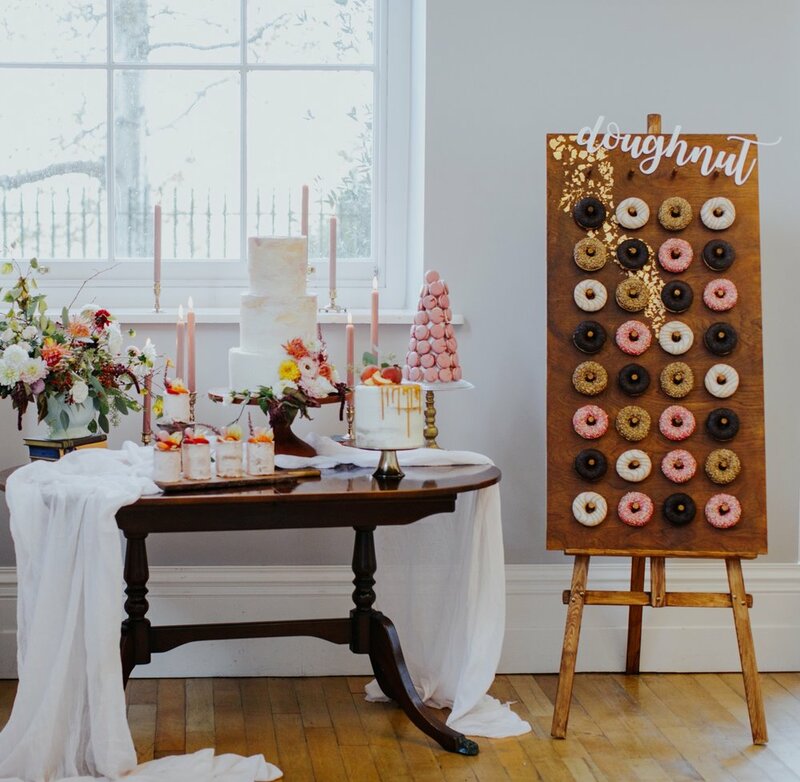 Our cake stands, props, glass and china display items are priced individually to hire with a returnable deposit and MUST be returned Edible Essence within 3 days of the event and NOT to be left at the venue. Damage cost’s will be explained upon hire. Collection can be arranged for a small fee depending on milage.